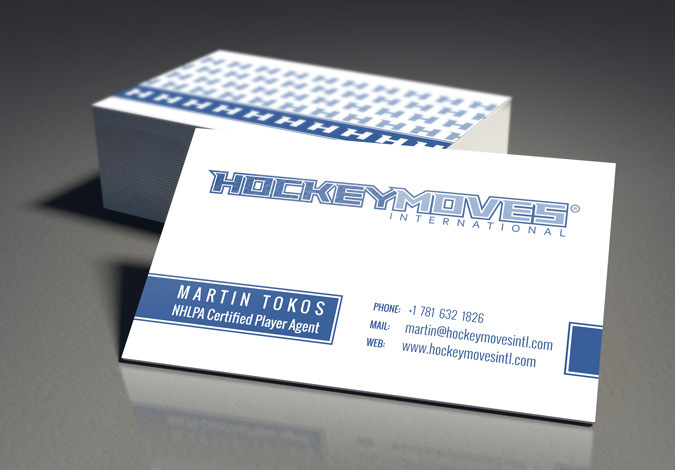 Hockey Moves International is a hockey player agency representing professional hockey players in US, Canada and Europe. 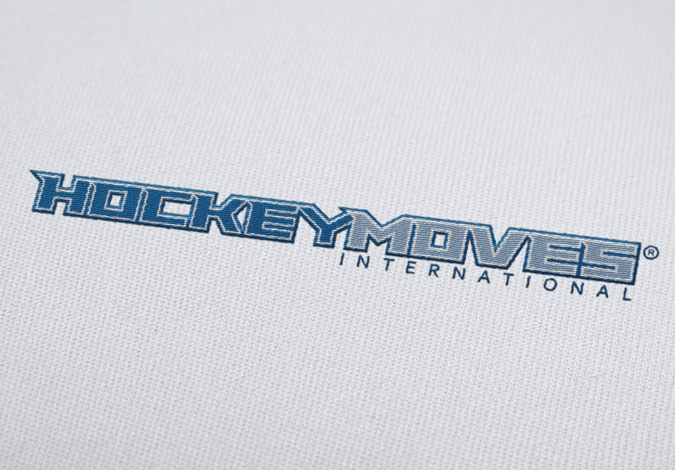 This design focused only on the name of the company forgoing a visual icon. 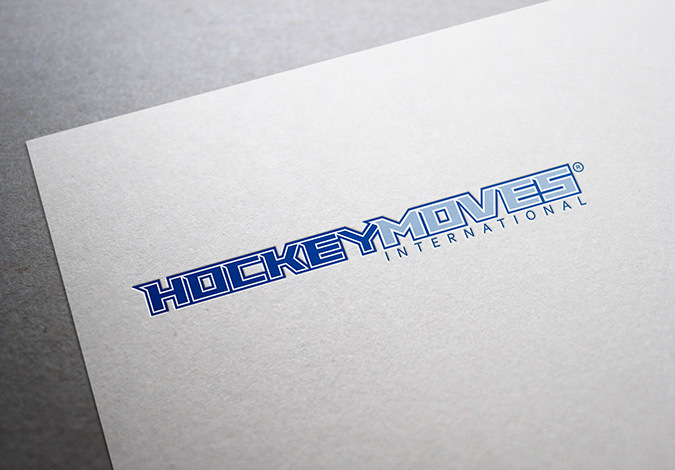 With this in mind we wanted to create a logo focusing on the sport of hockey, by keeping the logo with a sports look and feel, and using two cool blue colors that reminds the client of the sport played on ice.